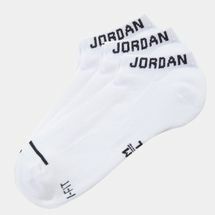 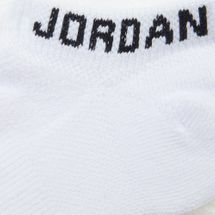 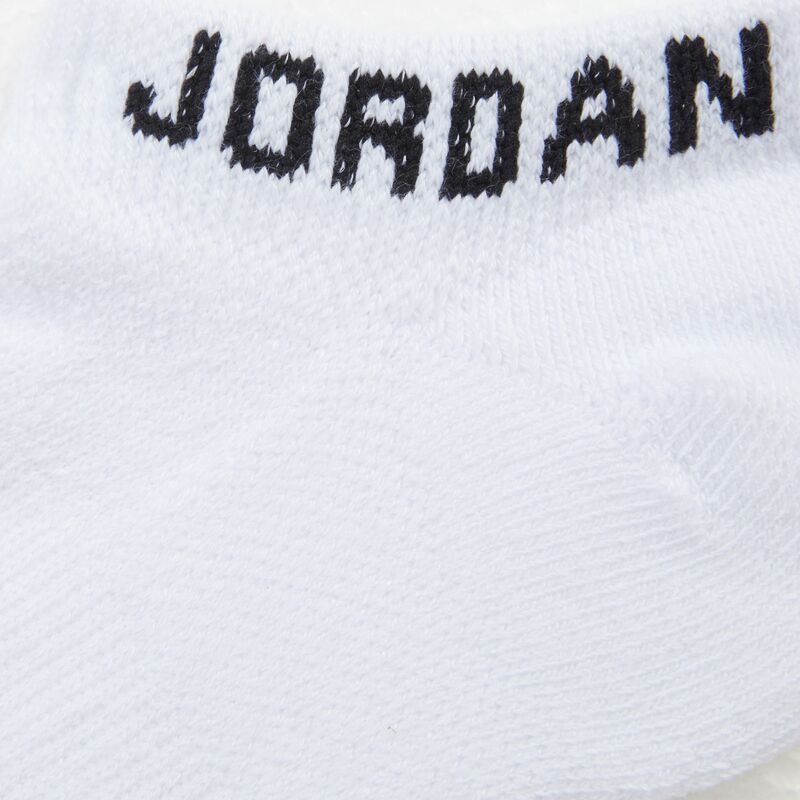 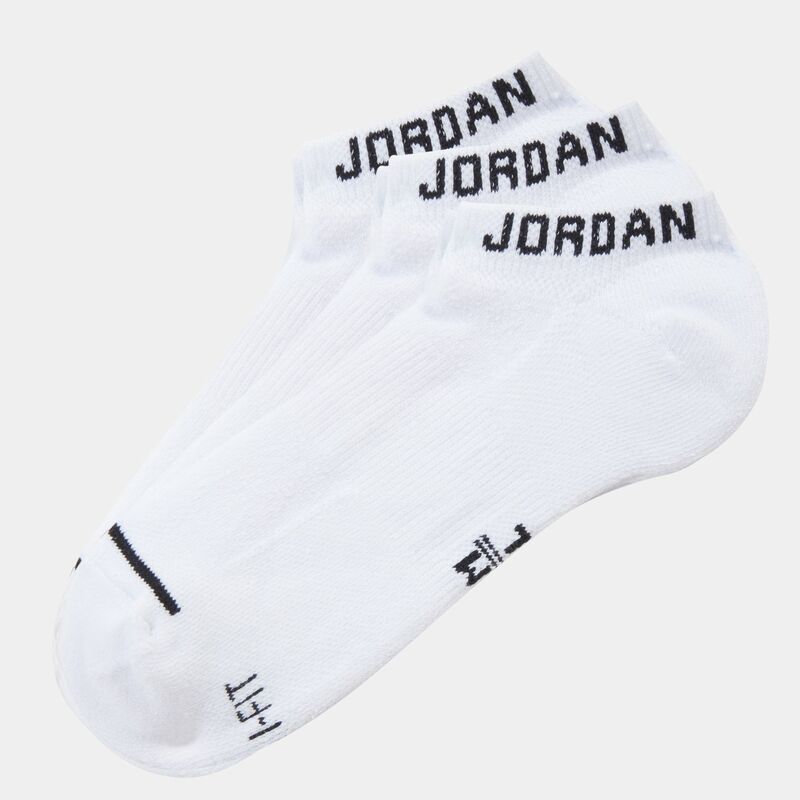 Perfecting the details to the last touch, the Nike Jumpman No-Show 3 Pair Socks for men honors the legendary icon by having his moniker printed right on the cuff! 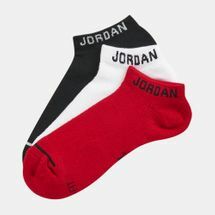 The plush fabric cushions your every move while the arch support drives your stride to the max. 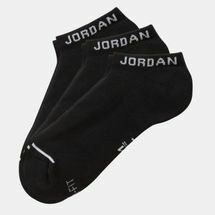 Reinforced heel and toe support long-term endurance.